The Gateway Go Card program, which allows riders to purchase transit fare at half price on MetroLink and MetroBus, will continue until the end of October. The Gateway Go Card pilot program allows youth between the ages of 13 and 25 to save money on transit costs in order to more easily reach education, career opportunities and other important destinations throughout the region. The special program which launched in June was originally extended through September, and will now be available through October 31, 2018. The Gateway Go Card was developed in partnership with the City of St. Louis, St. Clair County, the St. Clair County Transit District, St. Louis County, St. Louis Economic Development Partnership, Metro Transit and Bi-State Development. 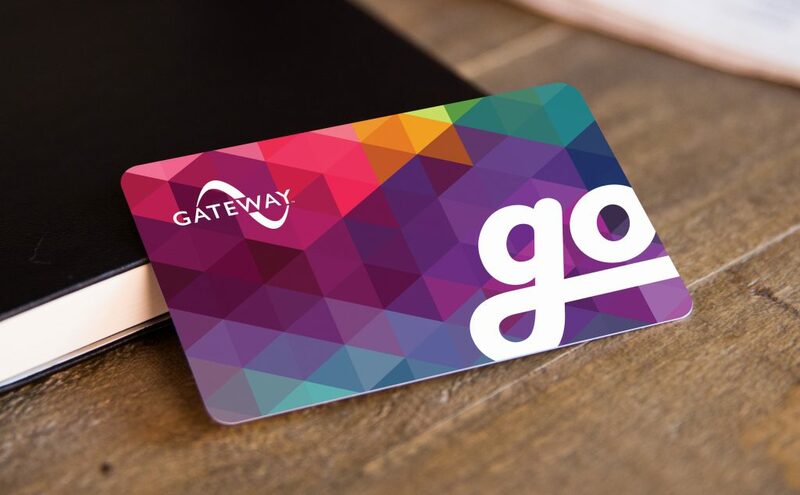 It is a special version of the Gateway Card smart card, and young people are able to get a discount on one-ride tickets, two-hour passes and monthly passes by putting them directly onto their Gateway Go Cards. The Gateway Go Card is available to anyone between the ages of 13 and 25 at MetroStore, located at 801 Pine Street near the 8th & Pine MetroLink Station (open Monday through Friday from 8:30 a.m. to 5 p.m.); or at the Metro Transit Access Center, located at 317 DeBaliviere Avenue, just north of the Forest Park-DeBaliviere Transit Center (open Monday through Friday, from 8 a.m. to 4:30 p.m.) A state ID card, school ID card, birth certificate or other proof of age is required. I am physically disable, currently uninsured, and in need of a gateway go card is there a way for an application can be mailed to me?